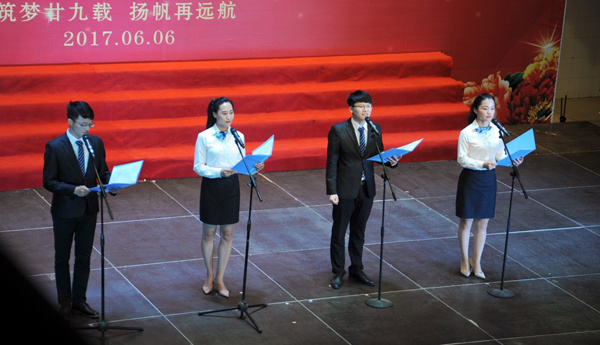 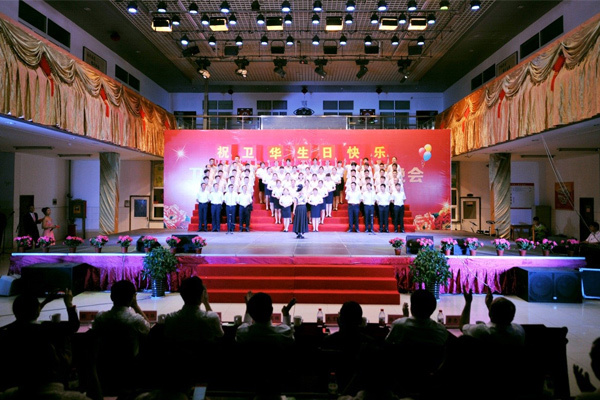 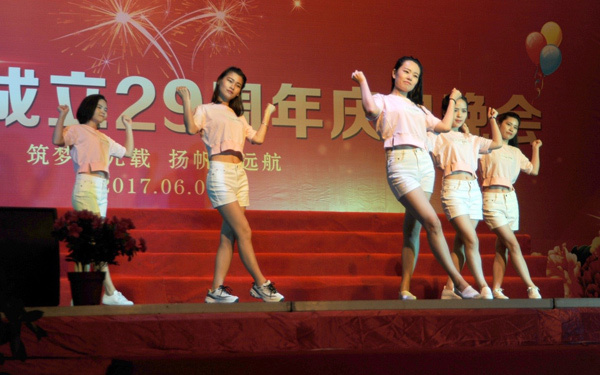 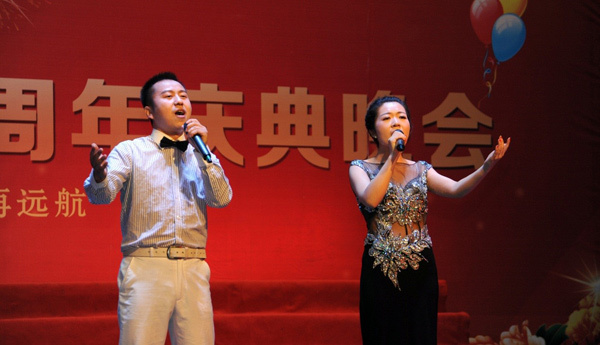 On June 6, 2017, Weihua Group held its 29th anniversary celebration ceremony. 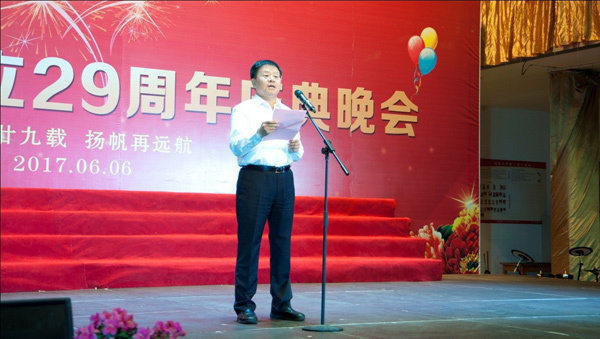 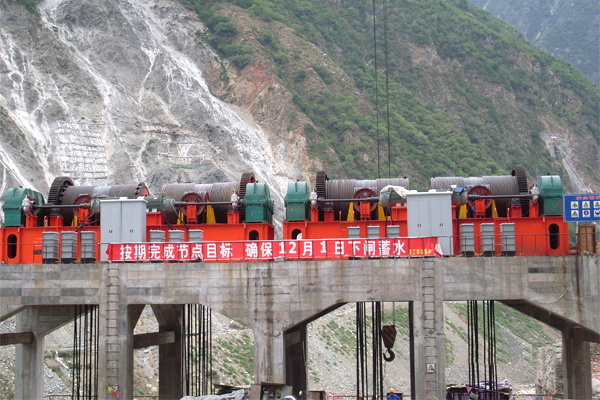 The group founder Mr. Han Xianbao, president Mr. Yu Youfei, chairman of the board of supervisors Mr. Xiong Kunshan, vice president Ms. Miao Hong, Mr. Li Quanzhen and other leaders of subsidiaries attended the ceremony Party. 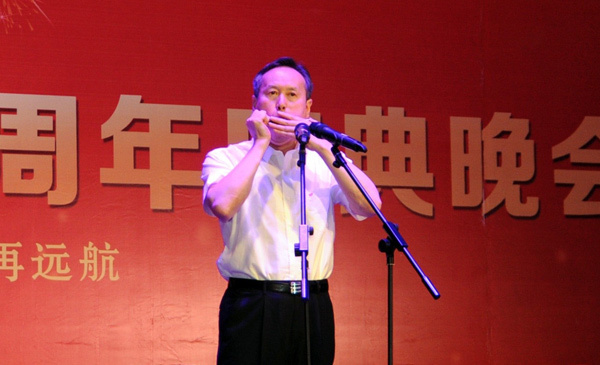 President Mr. Yu Youfei Harmonica Solo "Irish Thrush"